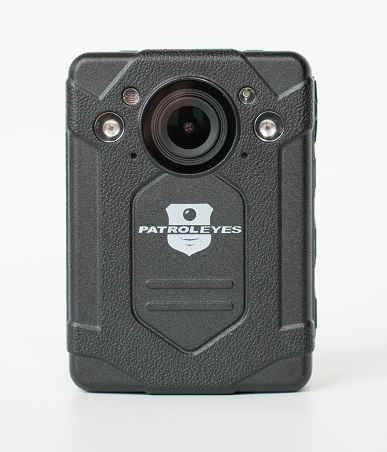 The new PatrolEyes body camera is here! 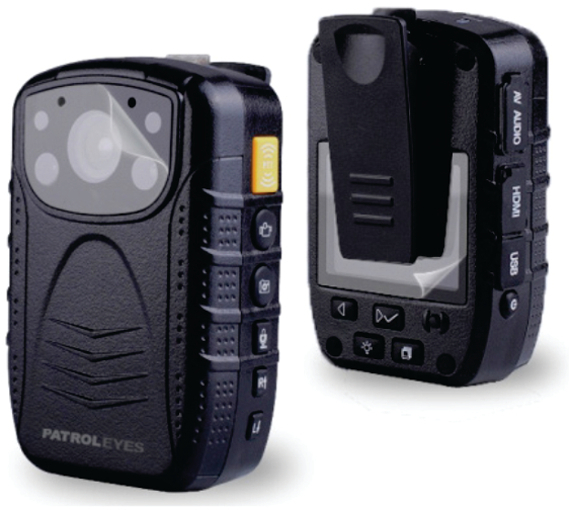 The PatrolEyes XL is a body worn, high-definition, video recorder for law enforcement with true HD 1296p recording, now with a larger battery and removable SD card for longer recording. With its 140 degree wide angle lens or 170 degree in 480p mode and removable SD card, it can capture up to almost 13 hours of footage on a single charge! With the press of a single button, recording can start even when the camera is turned off. The built in LCD allows you to review videos, photos or audio recordings in the field. Use a removable micro SD card up to 128GB that gives you the ability to exchange cards once one is full so you can always get the evidence you need! Be sure to view the demo video in 1080p! While in standby mode or turned off, simply press the record button on the camera to start recording. LED indicators, audio(can be disabled) and vibration alerts will notify you when recording has started or stopped. With the ability to record in crystal clear HD 1296p video, this camera's wide angle view will record every detail. Larger 4000 mAh battery allows you to record up to almost 13 hours on a single charge! Features a 33MP camera with a burst shot option of 3 or 5 photos, the built-in memory can store thousands of high quality images instantly. Snap pictures while the the camera is recording as well. Allows you to achieve clear, steady images even when the camera is shaking. 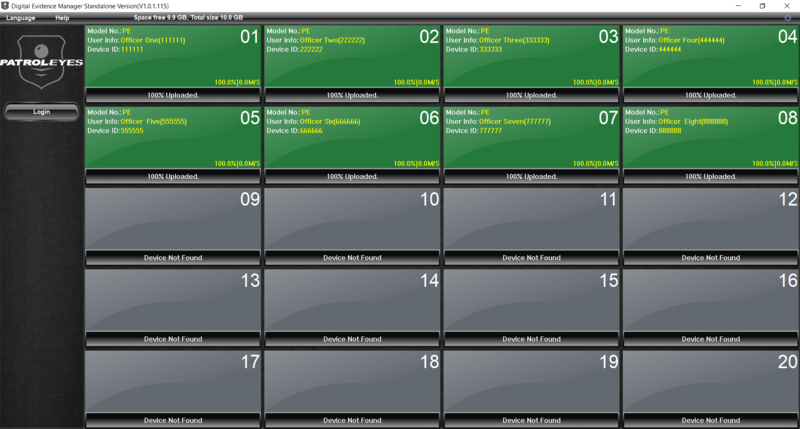 Allows you to record videos 30 seconds prior or after the point when you press record, so you never miss a moment. Built in dual infrared LED's can be turned on or off with the push of a button. Record up to 30 feet in pitch darkness with the infrareds activated or disable them for covert low light recording while still in night vision mode. Date and time stamp option on every video with officer ID, that can't be tampered with. Can also be password protected. Supports an optional 5V external button camera for covert applications or a wide angle lens version for a lower profile setup. The 2" color LCD screen with built in speaker allows you to view video and audio recordings instantly. AV out port and a micro HDMI port allow for viewing data on a larger screen. When transferring videos the included files have their own unique device ID, log files, and video/photo files organized into folders so you can easily find the evidence you need. 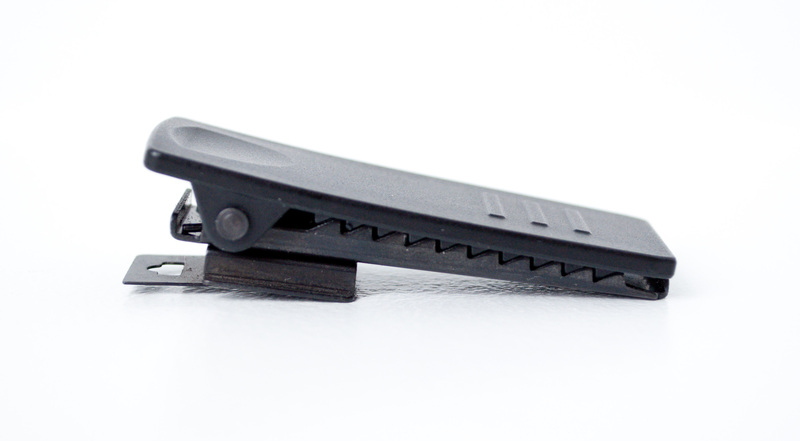 The PTT function with compatible cable allows you to replace your shoulder microphone so you can connect the PatrolEyes HD to your walkie talkie. 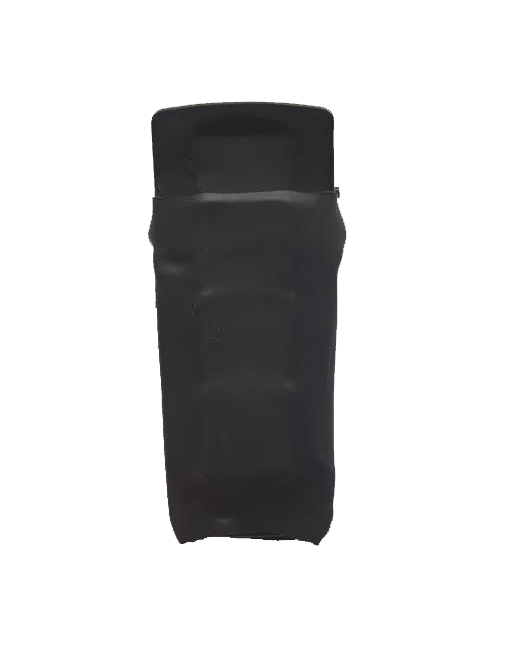 View our list of PTT walkie talkie compatible. Models. Weather resistant and drop proof up to 10 feet! GPS built in. GPS coordinates will be embedded onto the video file. Allows you to manage your camera in multiple modes -- choose between our password protected version or non-password protected version firmware. The displayed shipping price is for '1' PatrolEyes 1296P IR GPS Wide Angle Police Body Camera DV1 2 XL. To find the shipping cost for all your items, please view your cart.